They asked for a campaign. We gave them a medium. We’ve been told that we make the best digital signage creation software ever! 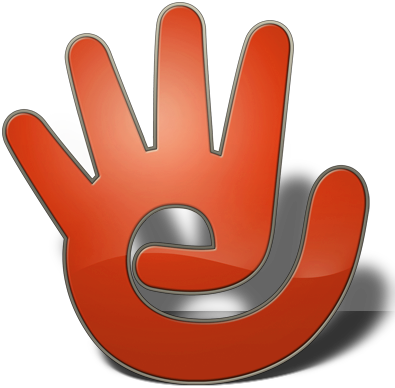 We have been developing the Ellooh solution for over 9 years. We have listened to hundreds, if not thousands, of users and sellers and based on this unparalleled experience we have forged the best digital signage solution ever. 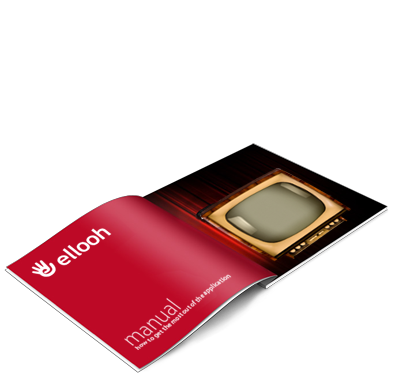 Ellooh is truly an industrial strength elegant easy to use and fully featured digital signage solution suitable for creating, managing and displaying your messages, videos, products, services, and or fees to a large audience. We hope you enjoy the software by Instinct. We’re firmly committed to making it the single best digital signage in the world. If you have an idea or suggestion that you think would further improve it please contact us. Read our documentation and peruse our forums. 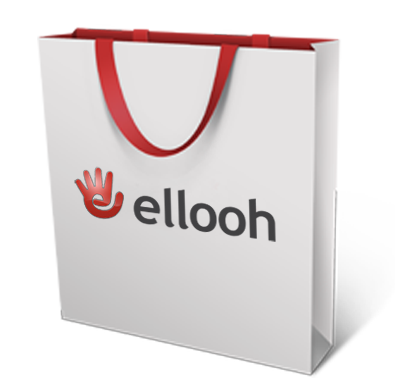 Our forums have hundreds of resolved questions and there is a great and growing network of people to help you start working, managing and selling with Ellooh. Our content must be regularly updated to ensure that the correct messages are being displayed. On Ellooh, this can either be done manually as and when needed, through a scheduling system, using a data feed from a content provider or our in-house data source. Wat wordt het in 2018? Brought to you by the fine folks at CyberTronix., Inc.